This book was pure awesomeness! 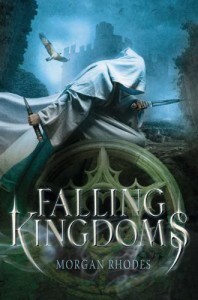 I especially loved the politics in Falling Kingdoms. So between my love of fantasy and politics, this book gave me all I’ve ever wanted =) and I fell in love!